A stream flowing through Fundy National Park of Canada in New Brunswick. A stream in the Fundy National Park of Canada in New Brunswick. 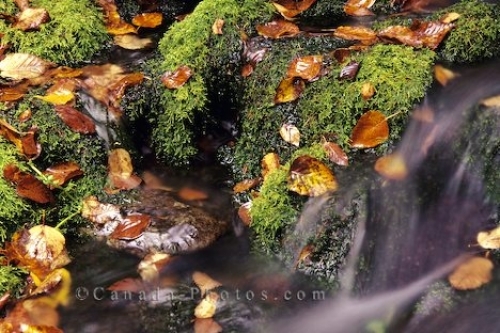 Photo of a stram with colourful autumn leaves in the Fundy National Park of Canada in New Brunswick.